No matter where you are in your career, you probably have some stress in your life that is caused by money. Are you saving enough? Will you be able to retire early? How much will it take to get complete financial freedom? Your Best Financial Life is here to answer all of your questions and bring on experts that can point you in the right direction. 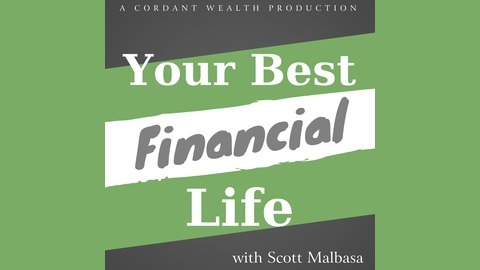 Your Best Financial Life is a Cordant Wealth Production. A home is one of the biggest purchases you’ll make in your lifetime, so why do people know so little about it? Todays’ guest, Kim Bean, has been a mortgage loan officer for decades and has seen the ups, downs, and behind the scenes of the industry. Today, Kim shares tips on things like how to improve your credit score, analyzes options to consider when looking at your mortgage, and offers advice on how to go about your own process. 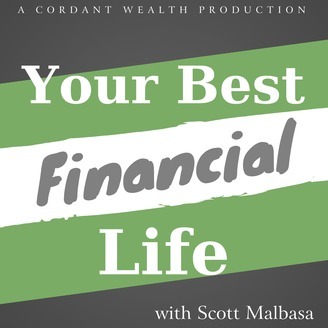 To learn how you can apply these insightful tricks to your own financial life tune into this episode of Your Best Financial Life with Scott Malbasa.